Powai as it is known locally, has derived its name from Pabhoi Mukh – a place where the small stream that meanders its way through the estate and is also called Powai, meets the river Buridehing. 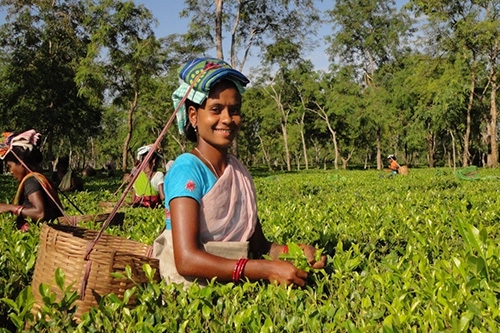 The tea-estate is located in the Nagapara division, which was once a village inhabited by the Nagas who used to live off jungle produce, and small trade. 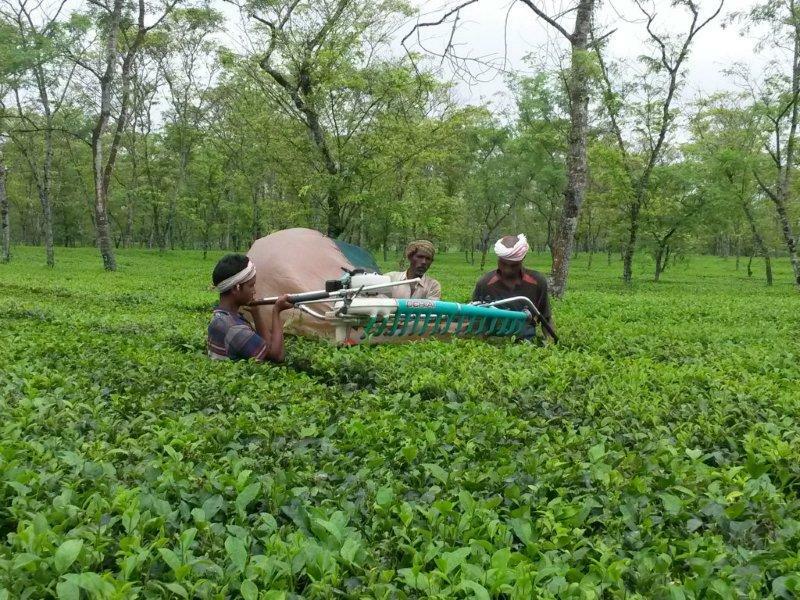 They were the ones to clear the land and make it ready for planting the first tea sapling, way back in 1889. Powai was the first tea estate in the area. 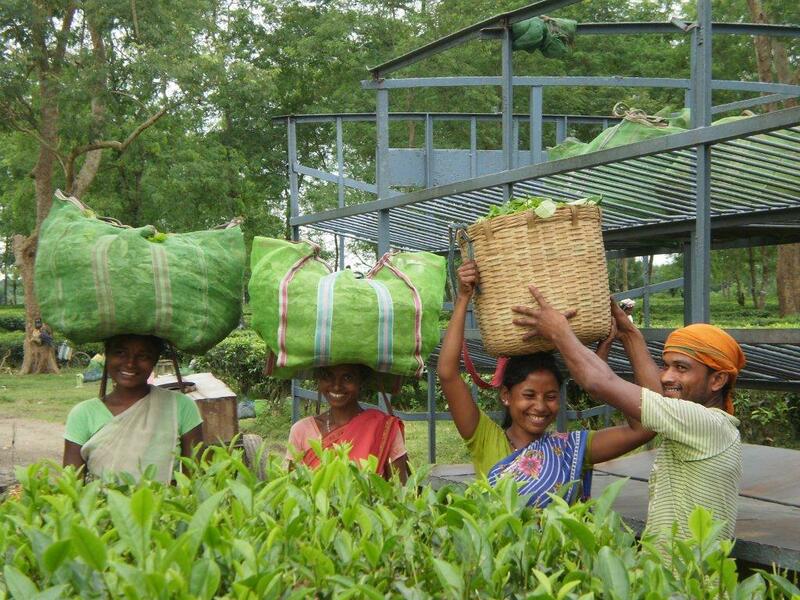 It later grew to be one of the three largest tea-producing estates of the TATA group in North India. The estate is now ensconced between Powai reserve on one side and Dehing reserve forest, on the other. It was in the year 1889 that the foundation of this tea estate was laid by James Finlay & Company who came all the way from Scotland to Assam. After a span of 94 years, in the March of 1983, the establishment came under the acquisition of Tata Tea. And finally, the reins of Powai tea estate, was taken over by Amalgamated Plantations Pvt. Ltd. in March 2007. 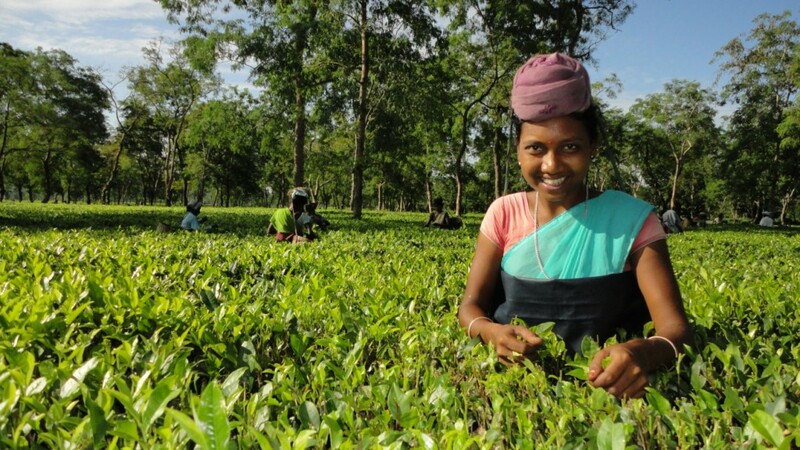 Sustained efforts over the years bore a handsome fruit in 2013 when, the tea estate listed its highest produce of tea and crops that constitute its Agri Business. During World War II, the NH 38 passing through the estate played an integral role. Constructed in 1942 to help the Allied Forces, the NH 38 was used to transport war materials via road to China. The person in-charge of the construction was General Joe Stilwell.The highway was named Stilwell Road, after him. Powai was also the transit camp of the Allied Force where they stored ration for supplying to the army. Powai, spread across 1266.03 hectares has a cultivation area of over 9oo hectares and a production area that covers a little less than 1000 hectares. 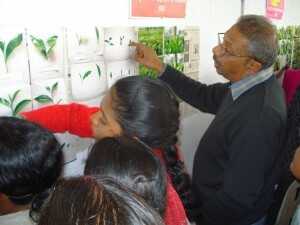 The tea estate has the capacity to produce 5 lakh kilograms of CTC tea which is the final product that it has to offer. The plucking season here, begins in March, runs through the rest of the year and ends in December. Powai has 1927 permanent employees and, during the peak season, it employs an additional 1300 temporary workers. It provides 1210 labour quarters to accommodate its workforce. 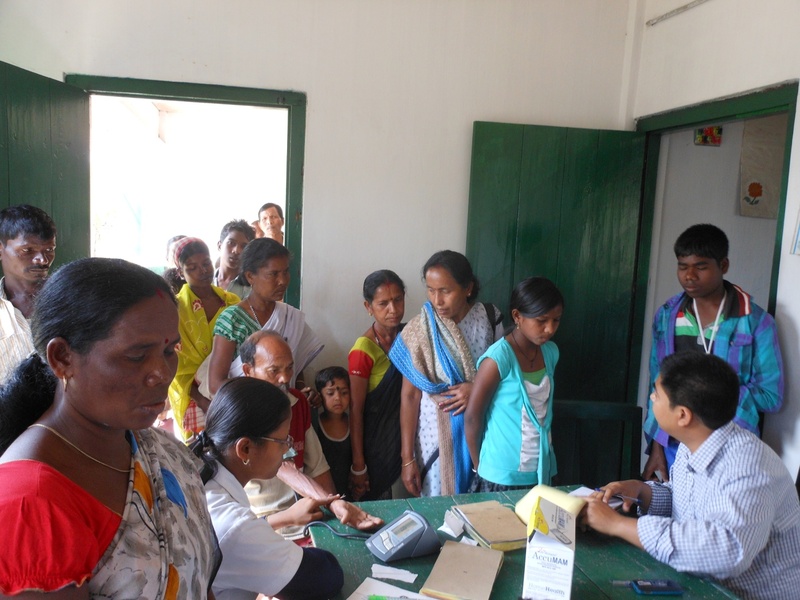 Close to the labour colony, there is a hospital which provides them medical treatment as and when they need it. Preventive immunisation for workers as per government protocols are also methodically carried out. The estate has a highly dedicated medical team with 31 years of experience, lead by Dr. S. Dhar and Dr. Hassan. Also, to safeguard their health and hygiene, scientifically designed drains have been built to remove sewage waste from their quarters. For the children, the estate runs two schools in addition to the two government primary schools that already exist. 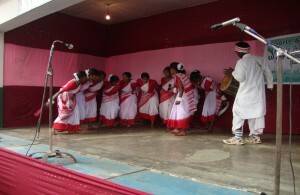 Mahila mandals and other dedicated committees look into facilitating the community’s participation in different affairs. In the neighbouring villages, the estate organizes various lab to land programs in order to encourage harmonious relationship building among the different residing communities and to uplift the rural poor. The Powai Tea Estate has endeavoured to keep its commitments towards protecting the environment and contributing in its own way to sustain nature. There is provision of electricity at all labour quarters with separate committees looking into the same. The fishery ponds at Powai make use of 20 solar panelled lights to conserve electrical energy. Indian Ambassador to Myanmar visited the estate in April 2014. Visiting members from Rwanda, Africa, were received at the estate, in May 2014.